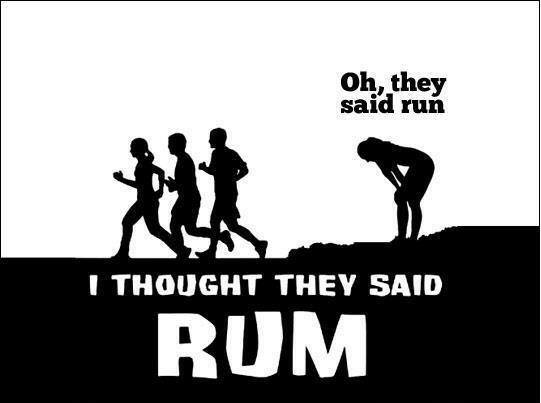 We want to thank the 30 participants that came out on a steamy July Saturday morning to join us for the 3rd Annual “I Thought They Said RUM” Free 5K! 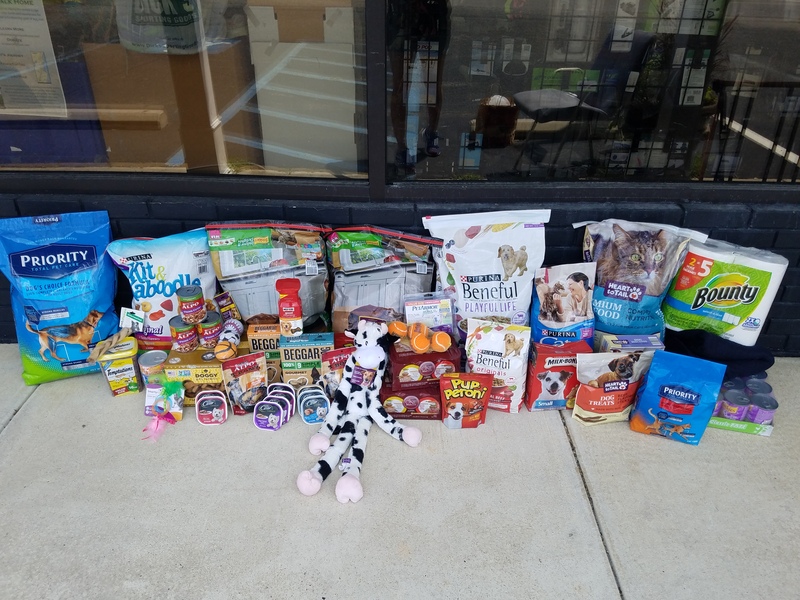 Your generous donations will go a long way to stock the shelves for our friends at Talbot Humane! Despite the heat, we had quite a few speedy runners out on course this morning! Congratulations to Adelaide Cummins who was our lone winner, guessing her finish time within 3 seconds! Adelaide, be sure to stop by the shop for your prize. Below are your official results. Special shout out to Erin Spurry, who along with her husband, Jesse, came out before the official race to complete the course as part of her commitment to doing all 12 of our runs in the series this year! Special thanks to our local business partners for offering discounts to our participants, Lyon Distilling Company, Carpenter Street Saloon, and Blue Heron Coffee. Be sure and mark your calendars for Saturday, August 12th for our next run in the series – the Back To School FREE 5K Fun Run. We will be collecting school supplies to give to the local schools.